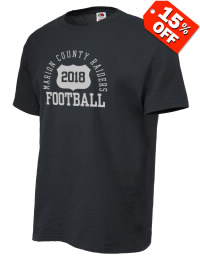 Marion County Pop Warner Raiders, Inc. 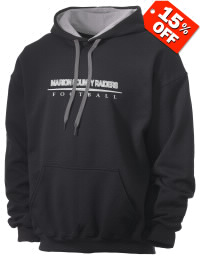 Entry ID: 1966184 The New Marion County Pop Warner Raiders are headed on the Right Path. 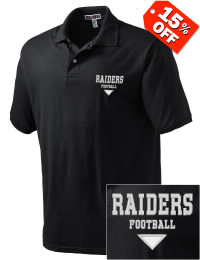 With a Involved Community Support Team, we can take this program to a New Demsion !!!! There are many ways to Assist.....without a "little pinch" of baking soda a cake can't rise.....bring your "little pinch" to the table and make a difference!!!!!! 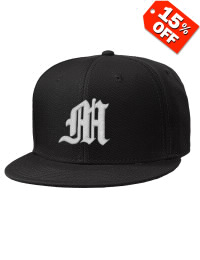 Entry ID: 1913404 Lets Go Raiders! 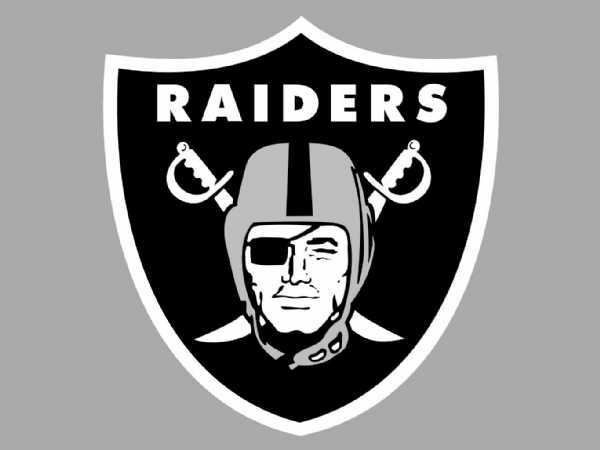 Good luck on another Championship Season( Just Win Baby )Go Raiders! 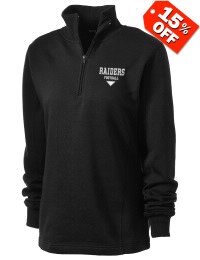 Every purchase benefits the Marion County Pop Warner Raiders, Inc.